Special offer to our Russian customers! 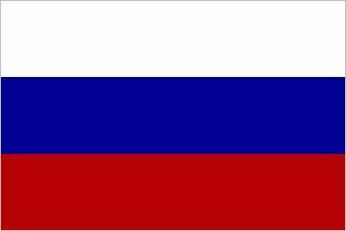 Metrika Consulting is now Stata's official representative in Russia. To celebrate this, we offer a 15% discount on all sales to Russian customers. If you decide to upgrade to a faster version of Stata (IC to SE or SE to MP, etc), the discount is 20%. Please quote “Special Offer Russian Customer” when you place your order. These offers expire on December 1. You can place your order by sending a message to orders@statanordic.com or by using the following form. Please use the following form to send us all information we may need to process your order or send you a quote. Please include serial numbers, billing address and any extra information that might be needed to process your order.